With exhibitors categorised in 12 product application areas, Cinte Techtextil China features a diverse range of sourcing options from around the world that is unrivalled in Asia, with companies from Austria, Belgium, China, France, Germany, Hong Kong, India, Indonesia, Italy, Korea, the Netherlands, New Zealand, Singapore, Switzerland, UK and the US already signed on to take part. The biennial fair will take place from 12 – 14 October at the Shanghai New International Expo Centre, and features a number of first-time participants as well as returning exhibitors. One of these new exhibitors is Johns Manville from the US, a manufacturer of insulation, roofing materials and engineered products. After exhibiting at Techtextil in Frankfurt, they will join Cinte Techtextil for the first time having already experienced the potential in China. 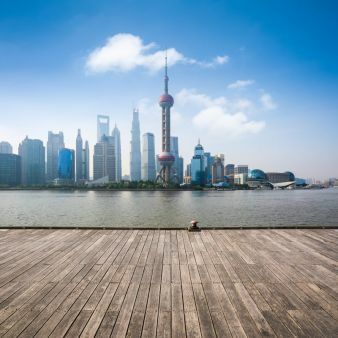 “The Chinese market showed the biggest growth potential in the last couple of years and it will remain, although slowing down a bit right now, that way in future,” Ms Anke Weidinger said. “Johns Manville sees big opportunities for its specialty polyester spunbond and glass fibre nonwoven product range in China,” she continued. The company will exhibit a broad variety of nonwovens, including chemically, mechanically and thermally bonded PET spunbond nonwovens, glass fibre wet laid mats, and glass micro fibre air filtration media. The products are suitable for a wide range of applications including luxury vinyl tiles, ceiling tiles, wall coverings, roofing, geotextiles, battery, air and liquid filtration, and windmill blades. 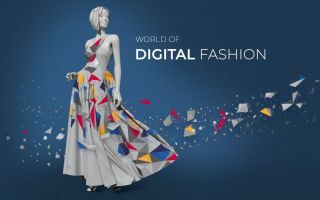 Also participating for the first time from America is Coats, a world-leading industrial thread and consumer textile crafts business with a presence in more than 70 countries around the globe. 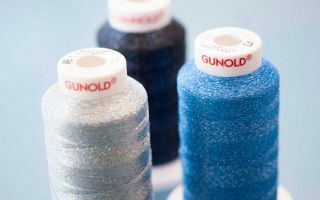 Their accomplishments are impressive with one in five garments in the world held together and more than 450 million pairs of shoes made every year using Coats’ thread. What’s more, more than 100 million car airbags are made every year and over 1 billion teabags are brewed every week using Coats’ thread. Coats sees much potential in the Chinese market for their products. In their Shenzhen factory alone, they already produce six million metres of thread every day, offer 900 combinations of fibre type and make over 230,000 SKUs. They have also invested resources into developing their local sales and technical support capacity to ensure they are able to service the wider Asian market. The Coats-branded products that will feature at the fair include wire & cable / fibre optics, flame retardant protective wear, automotive items including airbags, seatbelts and trims, teabag threads, feminine hygiene products, tyre cord and conductive threads. 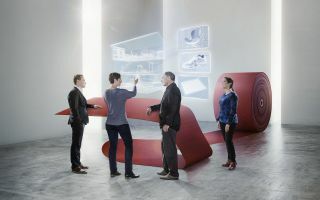 While some exhibitors will experience Cinte Techtextil China for the first time, others are relative veterans including Austrian company ANDRITZ which has exhibited at the fair for the last decade. The company’s key competencies include needlepunch, spunlace, wetlaid, spunbond, spunjet and finishing technologies, and they have their own production site in Wuxi, China. This site features assembly facilities, a service centre with roll repair workshop and a technical centre with a complete needlepunch pilot line which makes ANDRITZ an all-round partner for the nonwovens industry in Asia. Also returning to the fair is Dutch firm Stahl under its Chinese branch Stahl Coatings and Fine Chemicals (Suzhou). The company is a leader in process chemicals for leather products and performance coatings, and will mainly promote its new anti-fungi LV77293 and top coatings for tarpaulins at the fair.